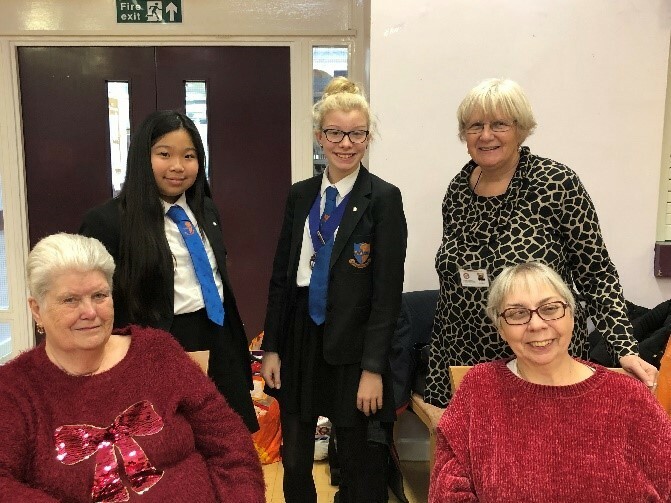 Christmas was fast approaching and Sunbury Manor School’s Interact club were looking forward to their annual visit to the Greeno Day Centre for the elderly. Armed with handmade stockings filled with treats and joined by Sunbury Manor School’s Choir, the students headed off to Shepperton. The afternoon was as usual: fun, festive and a great chance for the youth in our society to mix and spend time with the elderly. 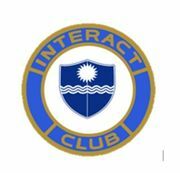 Students always look forward to this visit and the members are extremely welcoming, friendly and appreciative. A special thanks to the Music department and School Choir (Ellie Jones, Natalie Crow, Nada Koulaouzos, Mila Pendaroska and Sophie Wotherspoon) for singing Christmas carols so beautifully, which both students and centre members thoroughly enjoyed singing along to. Sunbury Manor School is a charitable company limited by guarantee registered in England and Wales (registered number 07545019).